Who knew there was a tiny Jeep copycat running around? 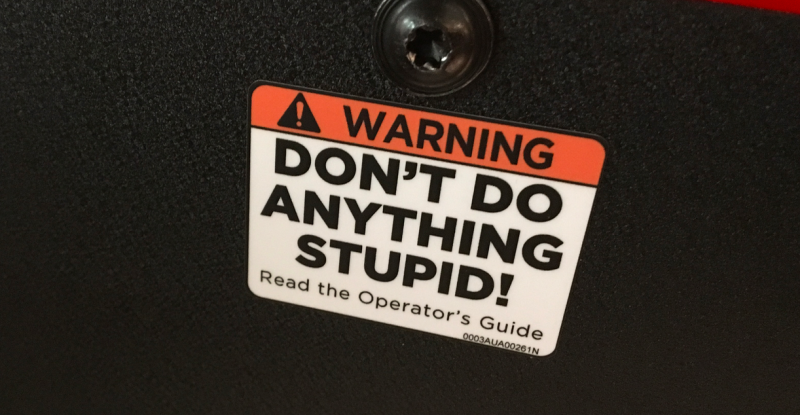 Not I. 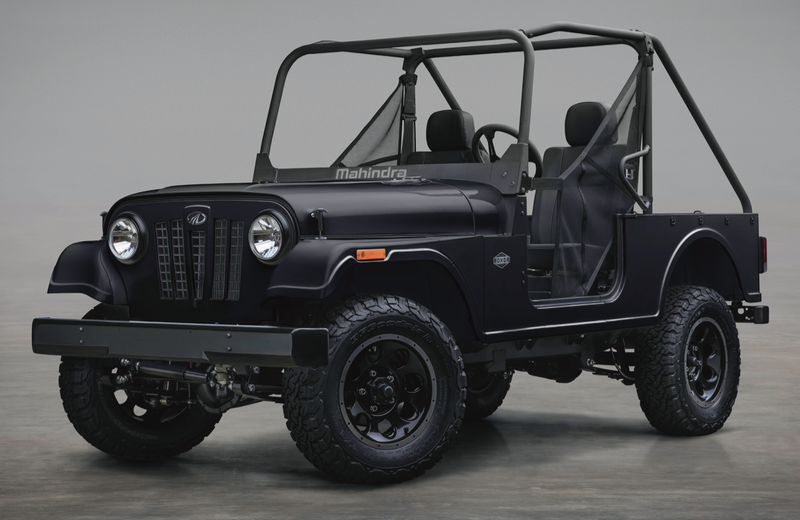 The Mahindra Roxor lives somewhere between an old Jeep CJ and a UTV. 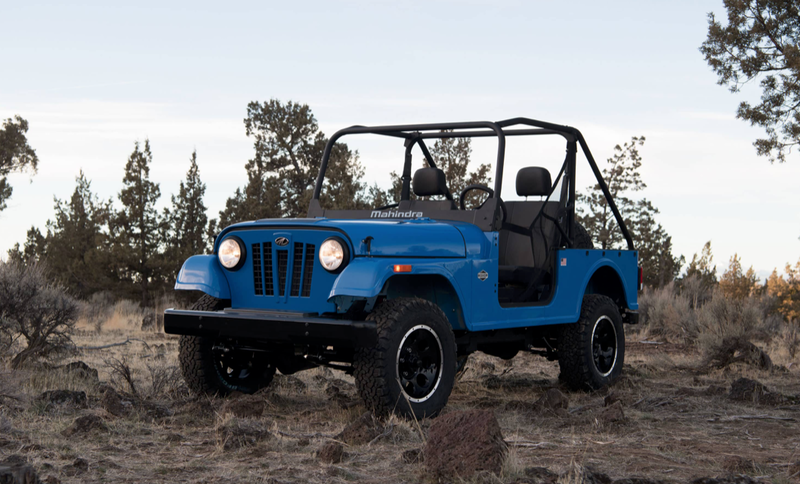 It is made in India by Mahindra which has been making vehicles for over 70-years. 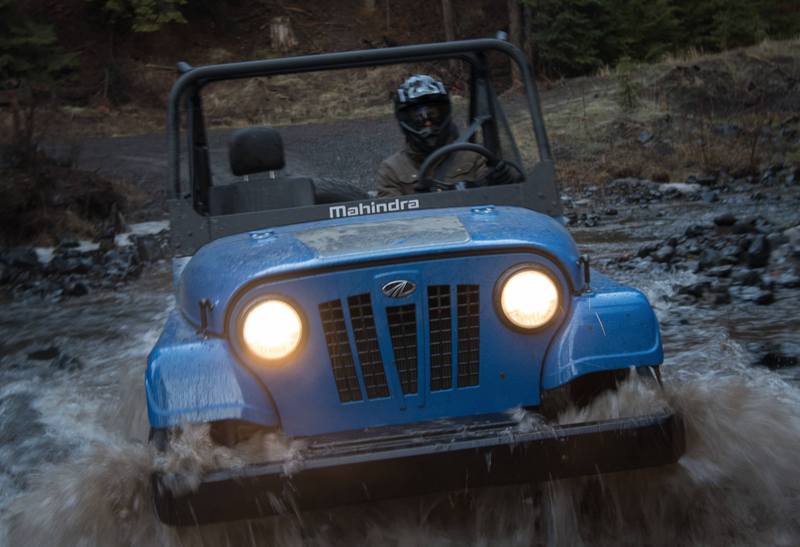 In fact Mahindra makes things like airplanes, tractors, and cars. 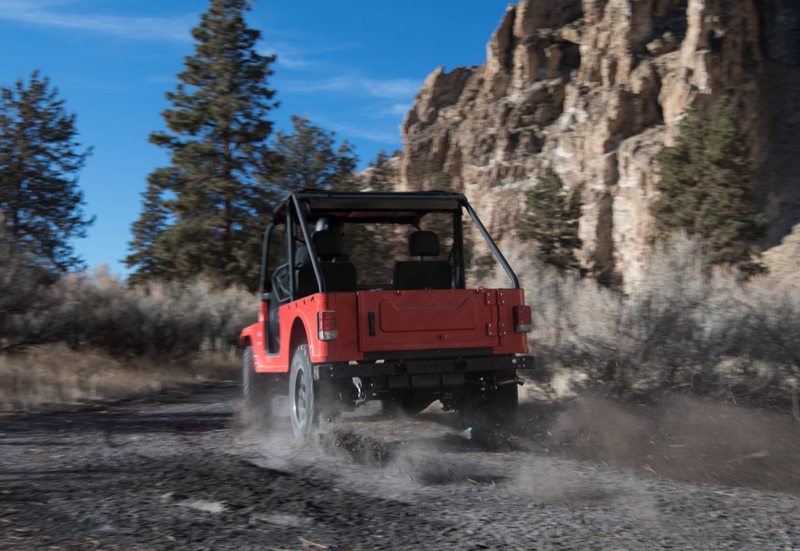 The Roxor is already for sale in the USA starting at around $15,000. 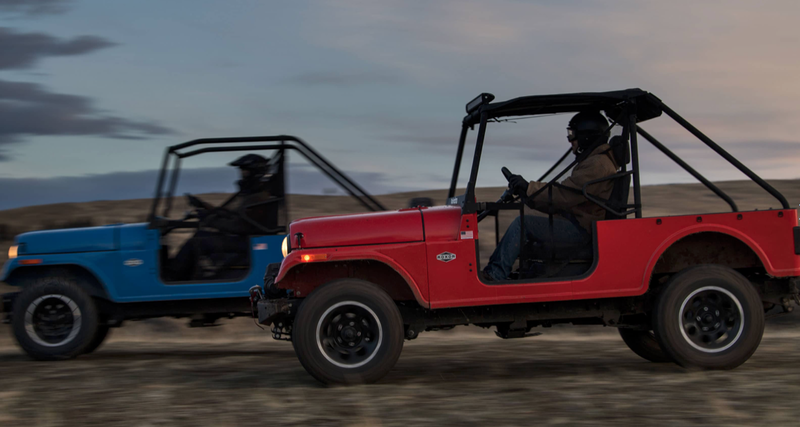 The Roxor is not street legal, but either is a UTV (typically). 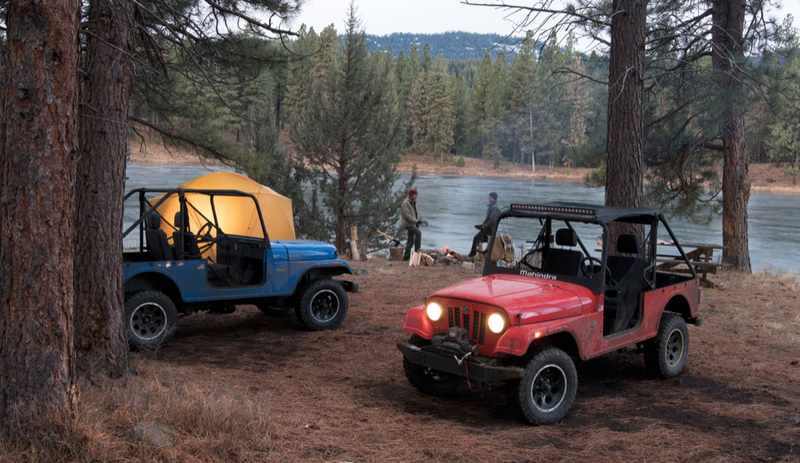 The Jeeps are assembled in the US from CKD (completely knocked down) kits shipped from India. Read on for more details, pictures, and video.